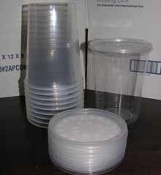 These are the same ones used by FlyCafe and many other major Fly Culturing companies. 10 per pack ordered. Copyright © 2017-2019 FlyCafe. All rights reserved.